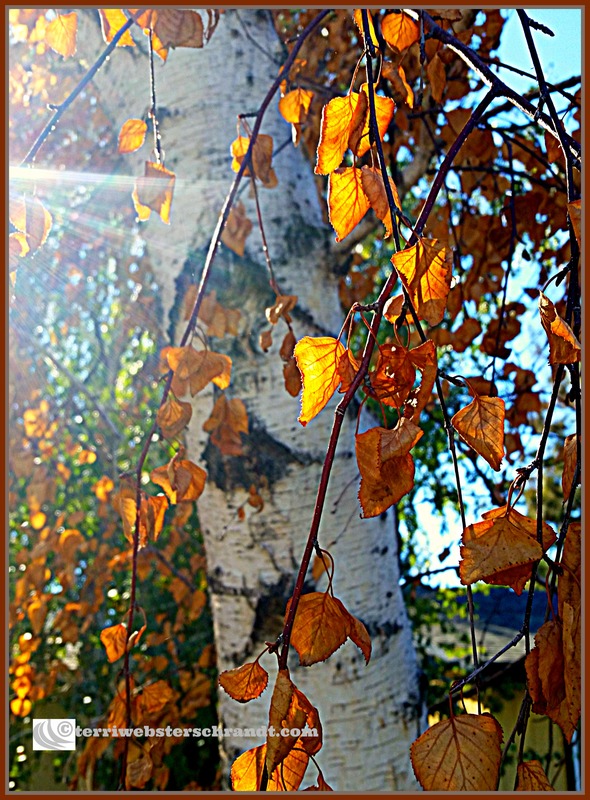 Autumn birch leaves look like butterflies. If you have followed this blog for any length of time, you probably know I LOVE photography and combine that with my love for Autumn! Growing up in San Diego, there wasn’t much to see in the way of Autumn leaves as the palm and eucalyptus trees didn’t yield to Fall’s changes. Once in a while, in December, when some of the east areas felt a few cold nights, did you see the few Liquid Amber trees show their Fall colors. One I moved to Sacramento as an adult, and lived among “the City of Trees,” my obsession for Autumn grew each Fall as the entire region became a burst of color. It also does this in the spring, but that’s for another season! You also may know that I love my photo challenges and am including this photo (from a two-year old post) into a fun challenge I discovered through fellow blogger Lisa from A Day in the Life. She has a well-developed eye for photography and joined A Festival of Leaves. 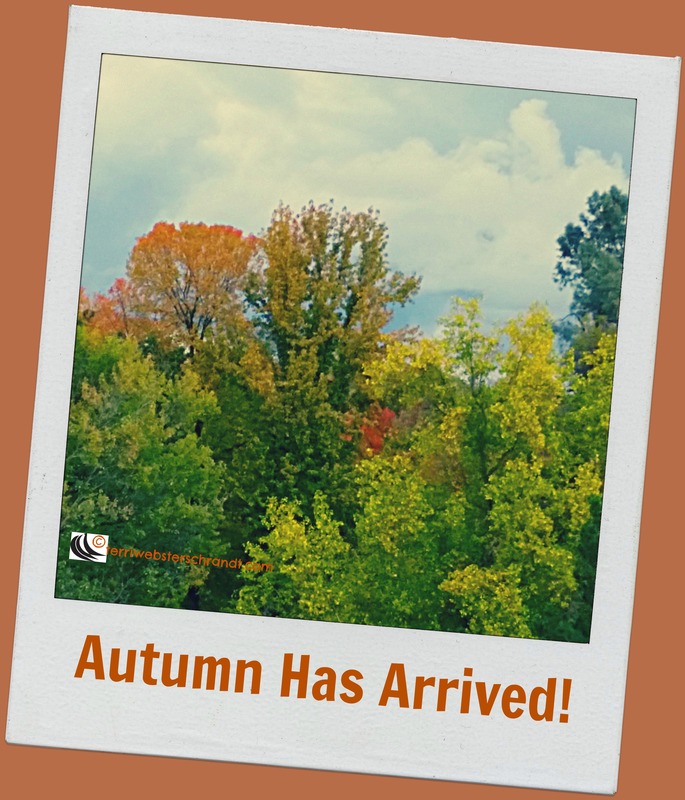 I will be joining Lisa each week with a new post sharing my “Festival of Leaves” photos. Some will be older photos that would love to show you their beautiful colors all over again. Feel free to join the festival! Here is another one from November, 2015. The title of this post mentions FREE photos. I feel very strongly about proper photography and image use on blogs and websites. More often, these days, I am reading accounts of bloggers being sued for copyright infringement when using random images on their websites. Not everyone feels comfortable taking their own pictures, so I created a sharing file from the thousands of images I have taken over the years. Author and fellow blogger, Tina Frisco, used one of my photos in a recent post! If you can take your own pictures, please do! I use Canva and PicMonkey for post-editing (cropping, exposure/color, watermarking, adding frames and text). Please visit my page “FREE PHOTOS FOR YOUR BLOG” and click on the Dropbox icon the visit the files. I have been busy adding more photos in the Autumn Splendor file. Feel free to use them! I would appreciate it if you would share this post. 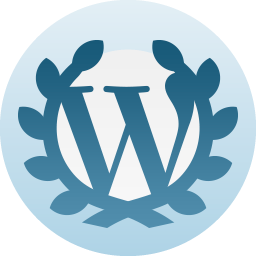 Sidebar: WordPress tells me that this is my sixth anniversary of when I started this blog. Wow! Happy 6th Blogging Anniversary, Terri. And thank you for your generosity on the free photos. Like you, my favourite season is Autumn. Thanks for mentioning Lisa’s photography challenge. I’ll certainly check it out. Your photos really are nice. Clearly shows time and enjoyment for your hobby. How lovely are you to share your images with those in the blogging community that are less comfortable with a camera. And your autumn images are spectacular. Makes me miss my favorite season even more. Thanks, Lisa, hope you are well! Your photos are so wonderful, but I bet you have some you could donate that you may never use. Think about donating some to my shared file 😀 Honestly, I don’t know what I’d do without my yearly dose of fall! Thanks, Deb! Please feel free to use any! Vibrant colors and photos, Terri. I remember the tree-lined streets in Sacramento from last fall. Very beautiful. But, for now, I am very happy to be in San Diego where the seasons don’t change too drastically. The palm trees just do fine by me. 🙂 Thank you for being so generous with your photos! You are most welcome, and enjoy that SD sunshine! If it ever appears… Apart from yesterday, it has been cloudy the whole week and a half I have been here. I hope we don’t keep jinxing the weather with our presence everywhere we go! Eucalyptus tress may not have changing leaves, but they have an amazing smell. I was at a work training in Marin county once and was amazed at how beautiful the smell of the eucalyptus was. it was the first time I had ever smelled eucalyptus. Thanks so much for sharing, Terri. They’re gorgeous!! Also, a huge thank you for organizing the free photo sharing!! That’s so generous of you! You’re welcome, Terri. I’m sure I will! Educators, students, bloggers, I am reblogging this because it not only addresses copyright issues which we all need to be respectful of, but also offers free use the blogger’s pictures. And they are beautiful! Happy 6th blogiversary, Terri! You are here to stay and have established yourself as a quality writer, photographer and generous friend. Love your photos and agree with you about the importance of using legitimate images in blogs. I didn’t know that when I started out and took chances I never should have using google images. Once I knew better, I only used photos I took myself, purchased or were free to use from a trusted site like pixabay. I love Canva and Picmonkey, too and enjoy taking my own photos. But I appreciate the free use of yours. Sharing this post right now! Thank you, Molly! I appreciate all those kind words! I did the same thing when I first started blogging, just ripping any old image right off of google ( I was very clever to write “Image from Internet” LOL!) I also like Unsplash for free photos, but always better to use your own when possible. Beautiful Terri and thank you! Your photos have totally put me in the mood for autumn. I am also impressed with your generosity of offering free photos. That is very kind of you! You are very kind, Tina, and thanks for sharing! Oh my, beautiful autumn photos. Thank you for sharing. My parents had a liquid amber tree in their front yard in Point Loma. It was so beautiful and unique being so close to the coast. Every once in awhile I see one where we live now and I’m treated to a warm reminder of my childhood home. Those trees do well in SD! My brother planted several where he lives in Lakeside. Welcome to the Festival of Leaves. I love autumn too! Thank you, love this feature! You’re welcome, BL! You do great with your photography! Feel better soon, and thanks for sharing the post! Thanks so much for the photos, Terri!! You have some amazing shots, and I so appreciate that you share them this way!! Thanks, Jodie, I may as well, I have too many!